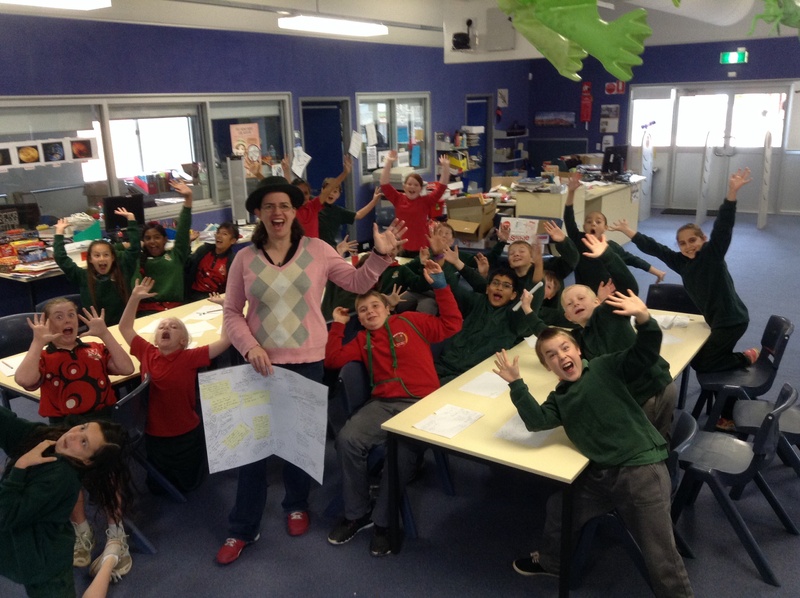 Plotting murder at West Dubbo Public School! ← Book Connection in Dubbo has lots of signed copies of my books. Hurry in and snap them up!